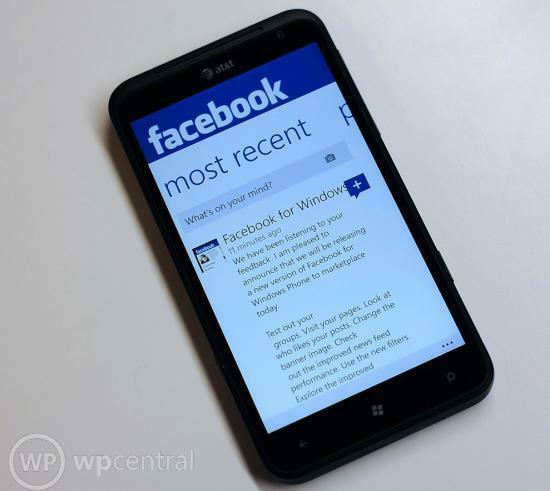 Mobile marketing expert says Facebook could purchase Nokia to build "FacePhone"
We wrote up quite a lengthy article the other day detailing the possibility of a Facebook smartphone, or "FacePhone" for giggles, so we wont go into too much detail here to save your eyes some repetition. According to a report over at Computerworld, a mobile marketing expert based in Paris has predicted such hardware will emerge in 18 months. Yep, we know what you're thinking. Take this with a truck-load of salt. Paul Amsellem, managing director of Mobile Network Group and the soul who believes such a device will become reality, also states that Facebook could buy Nokia with the state the manufacturer is in, which would give the social network an easy opportunity to get into the mobile market. This in itself is a wild prediction. "Facebook will launch the FacePhone. And whether it has a blue color and a logo with a big F on it, it will definitely be disruptive. Even at this moment, Facebook doesn't know what it will look like, but they need to do it. Facebook needs somebody with an understanding of networking, technology, carrier relationships and logistics. They can acquire one of these two players [Nokia / RIM] for not a lot of money." Amsellem goes onto say that the company needs to do something, which everyone will agree with. Facebook has found itself in a hole with stocks, revenue streams and innovations for the service itself. For the time being, the social network hangs on as an integrated service or app for current mobile operating systems. This will have a negative impact on advertisement revenues with more and more computer users moving to / adopting portable devices. Rob Enderle, an analyst at Enderle Group, hits the Facebook situation nail on the head though. "Facebook appears to be trying to emulate Google, much like Google tried to emulate Apple. A copy of a copy likely won't end up well, given how powerful both of the primary iOS and Android platforms are." It boils down to the fact that Facebook really is just a place to communicate with friends, and occasionally water the crops. Is there space for Facebook as an ecosystem with a mobile platform to compete with Microsoft, Apple, RIM and Google? Probably not, but then again this is just an analyst's prediction, and we all know first-hand how inaccurate these can be. What do you guys think? Would Facebook be punching above its weight?